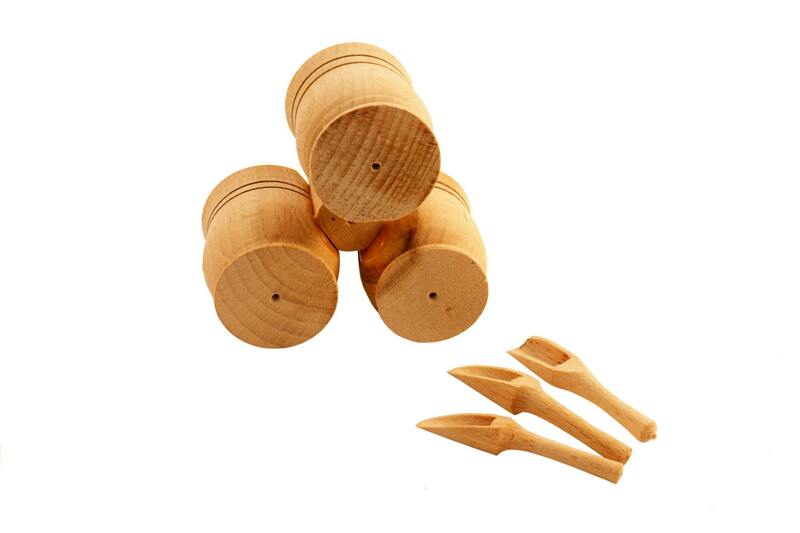 This tiny spice server is a beautiful, hand made addition to your wooden tableware collection. Can be used as herb server, salt and pepper server. 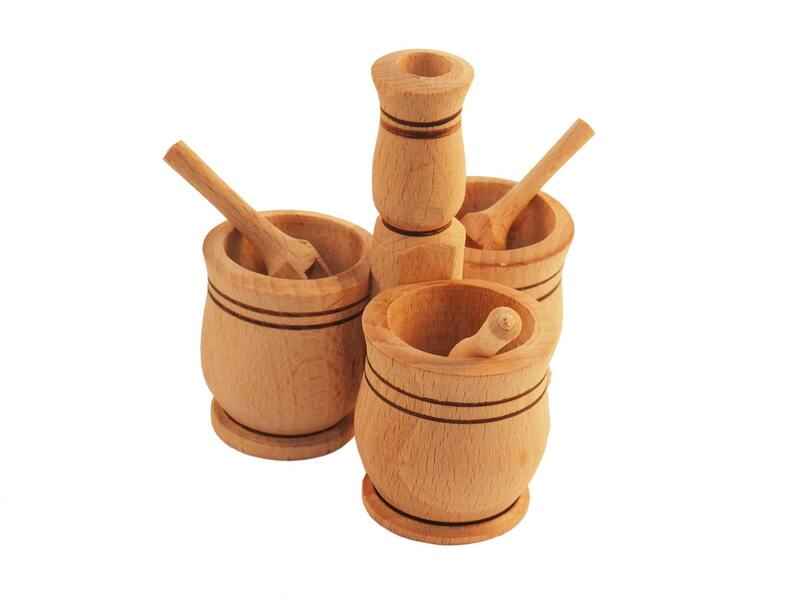 Three miniature scoopers are included in this set and sold together with the condiment serving dish, spice dispenser. 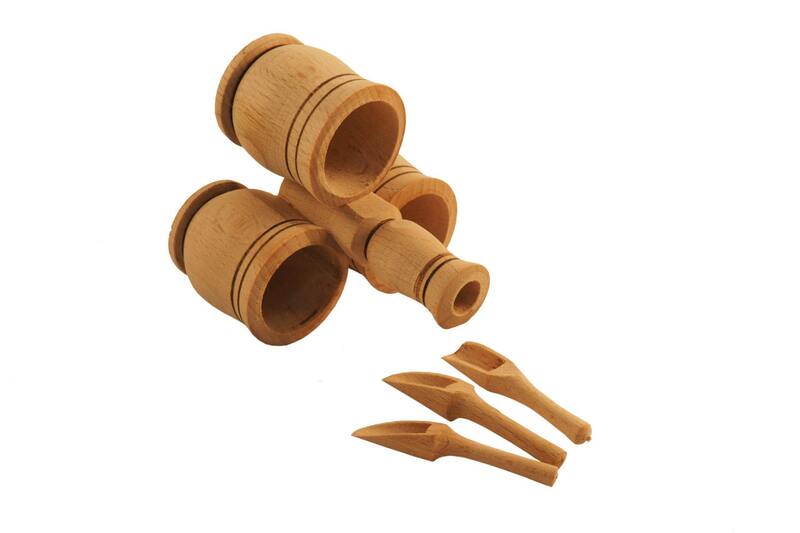 width: 9 cm - 3 1/2"
height: 10 cm - 4"
scooper length: 6,5 cm - 2 1/2"